Who Reads Prevention Magazine? Prevention provides lively, trusted, credible family health information that women need in an inviting, invigorating, approachable format. 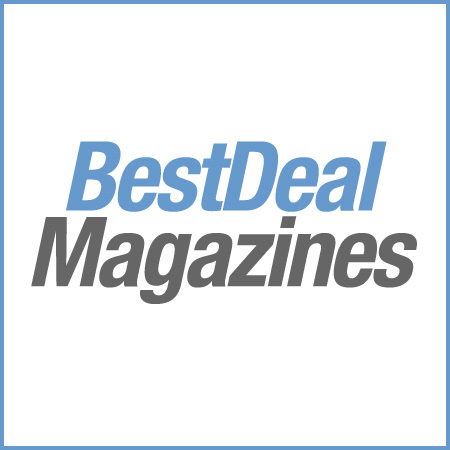 America’s leading healthy lifestyle magazine is based on a simple and powerful promise: Make little changes, get big results. 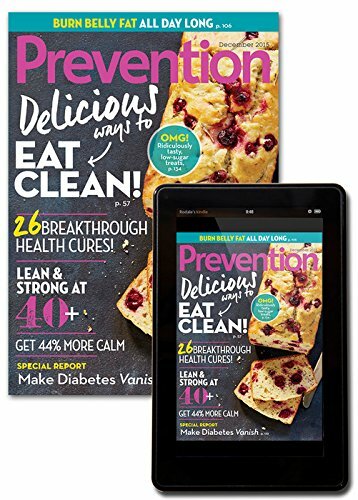 Prevention speaks to readers in a reassuring, familiar voice about family health, food, nutrition, workouts, beauty, cooking and more. From easy-to-implement “quick tips” to award winning, cutting edge reporting, Prevention is uniquely positioned to tell readers: Here’s what you really need to know, and here’s what to do about it. What You Can Expect in Each Issue: News and trends: Prevention’s small doses of smart news are compelling, cutting-edge, and actionable. Because our readers want to take their health into their own hands, we cut through controversy and conflicting information to deliver the health research and trends. Beauty: Looking your best is the ultimate expression of good health. That’s why Prevention covers both the science and service of beauty, from high-tech to 100% natural. Through product reviews, expert advice, and investigative reporting, we tell our readers everything they need to know about looking and feeling great. Food: Prevention helps America’s healthiest chefs cook with confidence and eat with pleasure. We sort helpful science from hyped headlines, translating the latest nutrition and weight loss news into targeted diet and supplement advice. Prevention puts food news and trends into a real-life context with investigative stories, clip-and-save guides, diets that really work, and delicious, no-fuss recipes. Alternatives: Because a healthy life is a balanced life, Prevention delivers the best information on natural medicine. Research-supported news on herbal remedies and other alternative treatments empower readers to stay healthy naturally, and sensible, centering tips on stress reduction help them cope in ways that boost their health and their spirits. Fitness: Prevention inspires readers at all fitness levels to get and stay active whether it’s transforming a couch potato or honing a marathoner. We turn the latest fitness research into fun, results-orient workouts and deliver motivation, practical advice to help make exercise a habit and a fountain of youth. Family: We help readers make their home a comfort zone. From every room in the house to every member of the household, Prevention supplies practical advice to keep the whole family kids and pets included healthier and happier.